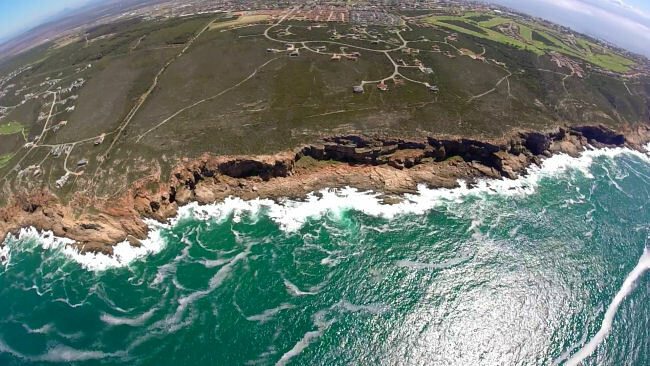 All About Flying is a young dynamic company specializing in aerial photography along the garden route. 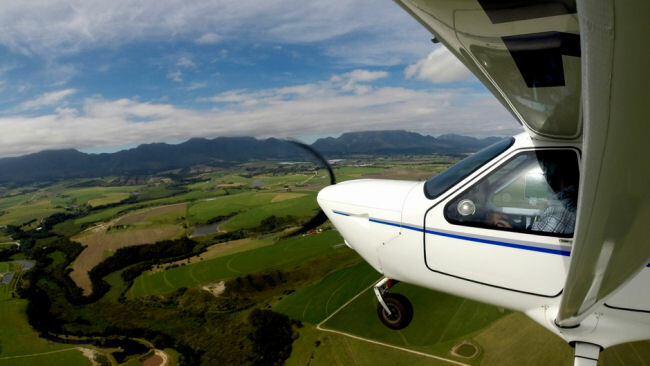 We operate from the well-known George airport using light sport aircraft which in turn enables us to operate from an affordable platform. 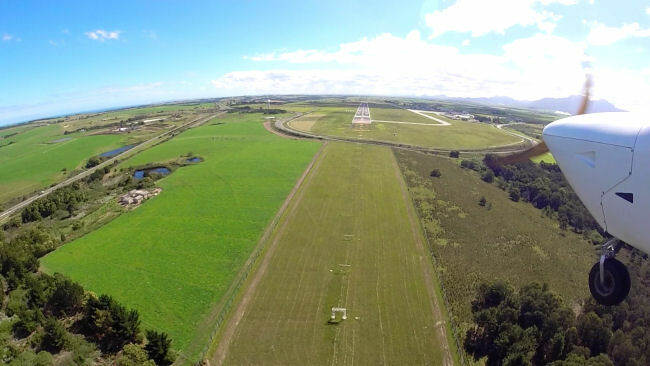 We can also do tailor made packages should you require to do aerial photography work in a specific area. George airport lies just to the North Herolds bay. 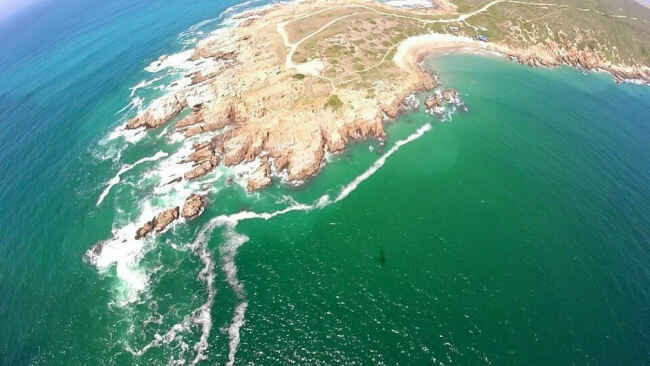 It’s a perfect entry point for moving towards Knysna or Mossel Bay for coastal viewing and photography. 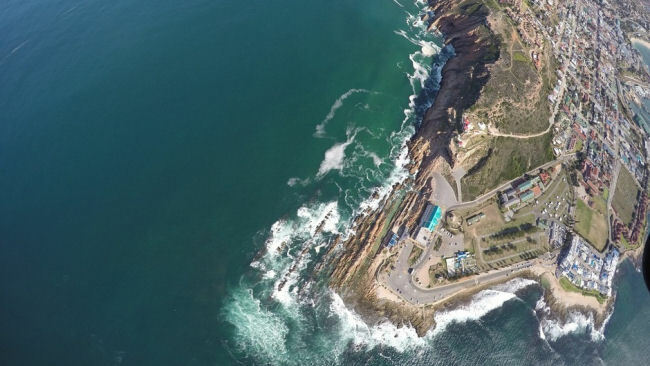 George is situated in the heart of the garden route and is easily accessible for the day from most of the top tourist attractions the Western Cape has to offer. 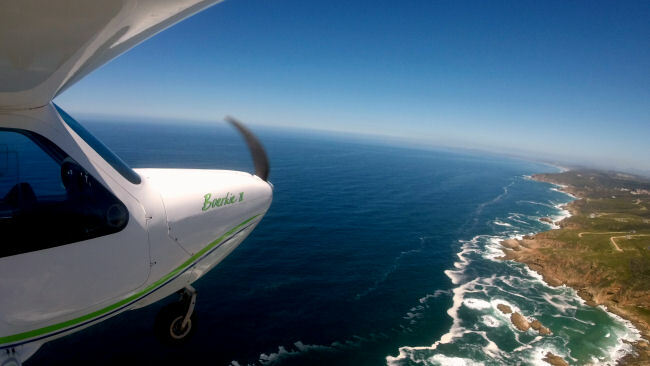 View Roberg point, Seal Island or Knysna heads from the air only to name a few. 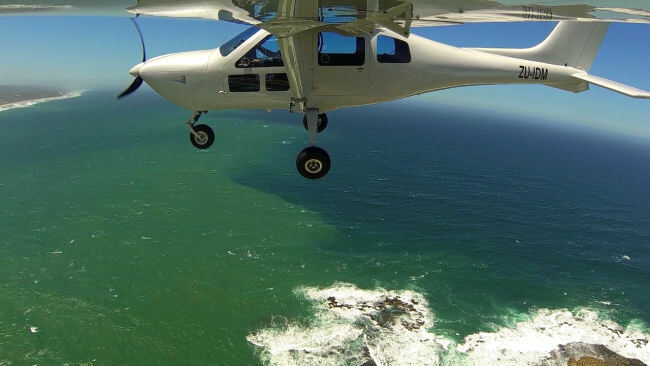 The Jabiru J430 four seater is a great touring aircraft and one of the best selling models in South Africa. Great flying characteristics and excellent reliability has made these aircraft very popular amongst general aviators. The J430 has ample leg room, a wide cockpit and high cabin. The aircraft weighs in at 390kg empty weight, and is composed of a special composite making it very versatile. With full fuel at 100kg's we can add another 260kg's of passengers. Fuel can also be reduced to up the carrying capacity. All of us here at All About Flying love taking aerial photo's. Whether it's with a gopro or a professional camera. 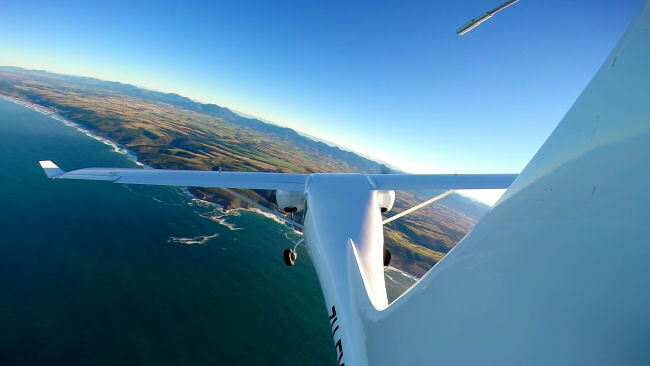 We have multiple points on the aircraft that we can attach gopro's to make your flight as memorable as possible. With installed photographic windows your photo's will come out crystal clear, with no window glare. We also have a photographic port that points straight down to the ground that is accessible from the rear seat. 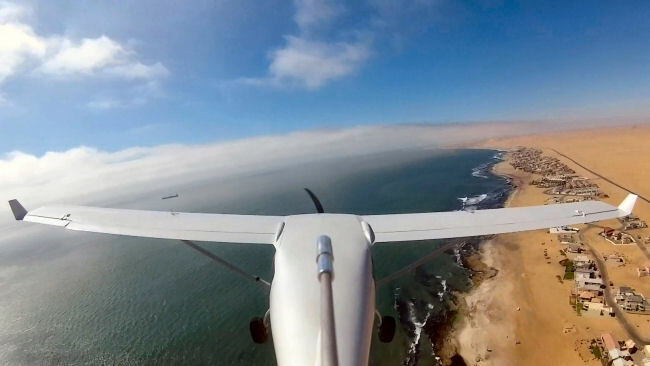 With experience in survey flying we have developed methods to fly with pin point accuracy, following topography and features as our customers require. Working out of the factory where the Jabiru is being produced we are very adaptable to any suggestions for your photographic needs.